The service represents the next stage of the mobile data revolution. The LTE technology operates in the 2x5MHz frequency block in the 800MHz band as stipulated in the license conditions agreed between Vodafone and the National Communications Authority (NCA) last December. 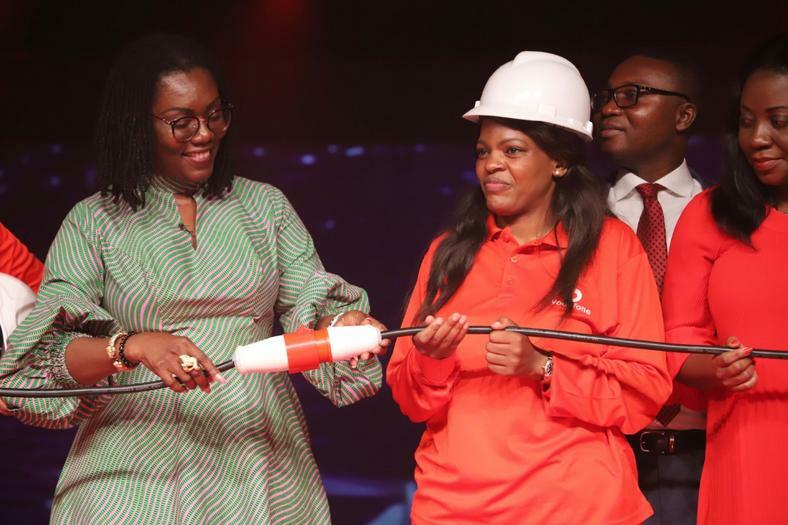 Launching the event, Minister for Communications, Ursula Owusu-Ekuful said, “Vodafone’s 4G launch is a timely moment for the industry. Customers and stakeholders will experience great speed, reliability and stability. The government, as a thirty per cent shareholder, is truly excited about this.